Kobe Bryant is going the route of investing his millions after the close of his long-term basketball career. Wall Street Journal reported that Kobe got together with Jeff Stibel has launched a massive $100 million fund for tech companies. The two have merged and called their union the "Bryant Stibel" union. They had previously worked with about 15 companies since they started doing business together in 2013. The new firm will have a Los Angeles-based headquarters. Both Bryant and Stibel used their own funds to invest in this venture. No one else funded the Kobe Bryant investment fund. Kobe and Jeff expect this venture to be quite profitable and last at least a few years. 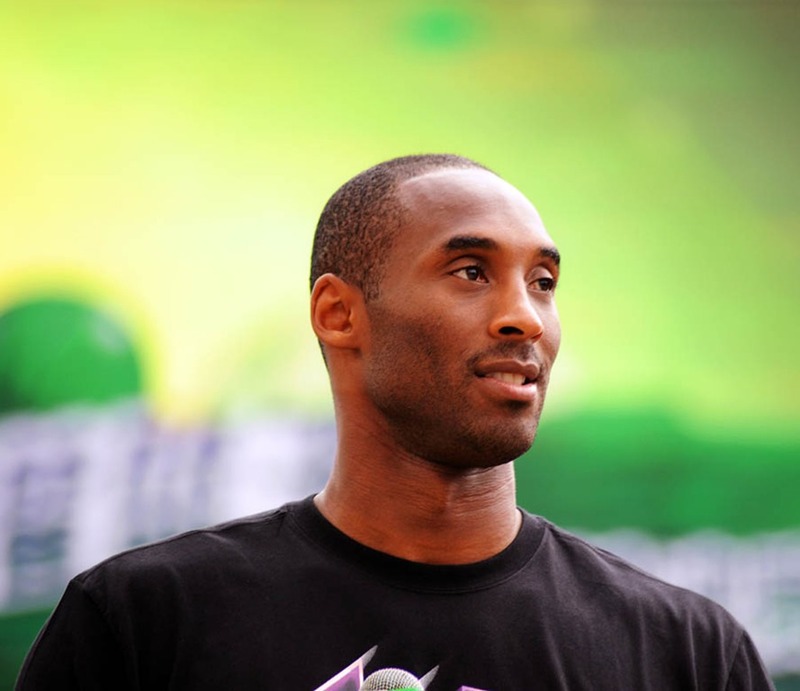 Bryant believes that his decision will be fruitful, and he based that opinion on his success with social media tools and sites. He said that he felt he had a knack for identifying fruitful entrepreneurs. Bryant believes that success comes from what a person believes on the inside about whether he or she can achieve success. Stibel explained that he did not invest in the company just so that he could use Kobe as an endorser. He wanted to make that abundantly clear. Other players like Shaquille O'Neal, Carmelo Anthony and Steph Curry have invested in startups, as well. Anthony from the New York Knicks has a fund that he calls Melo7 Tech Partners. That just names a few of the other players that have taken steps toward financial growth by making a few investments.